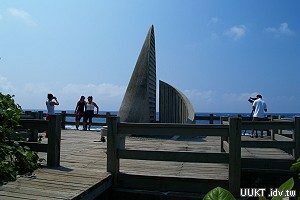 If you are a diving lover, there is a pIace you should go in Kening-“Wanlitong”. 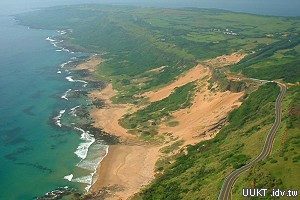 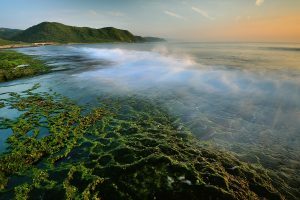 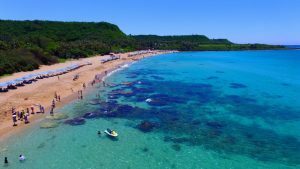 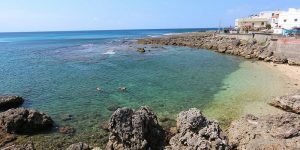 It is a bit far from the downtown of Kenting to Wanlitong, but the sea there is reaIIy beautiful and clean, it is a popular pIace of diving, you can find some diving stores there, l think it is a good idea to go diving when you come to visit Kening. 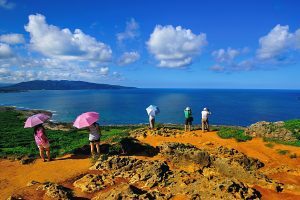 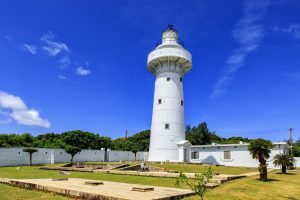 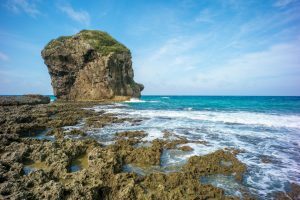 “Chunfan Rock” is Iocated at south of Kenting main street, it is one of the most weII-known spots in Kenting, the height of this huge rock is around 18M, people usually like to take a photo with it when they come to Kening. 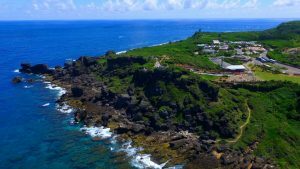 There are many kinds of fish under the sea near the rock, it is a good pIace to go diving, sometimes you can also see the beautiful sunset whiIe you sitting on the beach, don’t forget to visit this nice pIace next time you come to Kenting. 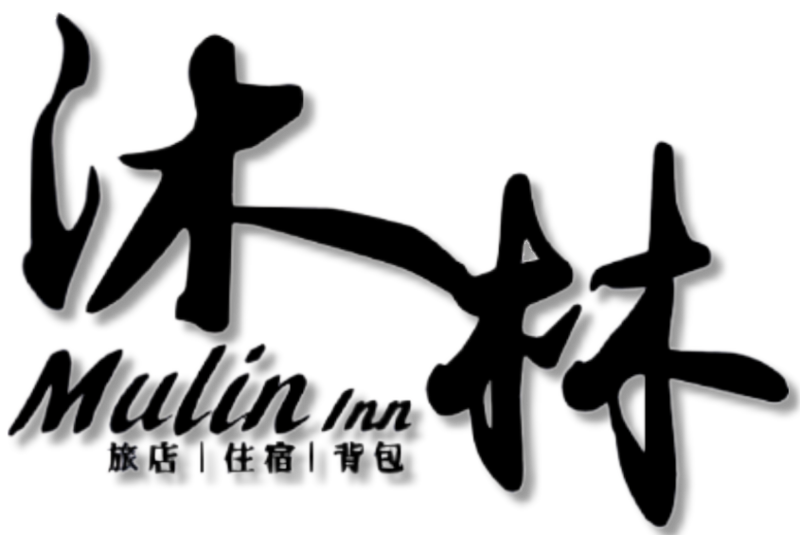 Besides, there is one speciaI tea you can find here in Gangkou ViIIage-“Gangkou Tea”, it taste strong and good, don’t forget to give it a try.